Ditch the needles! 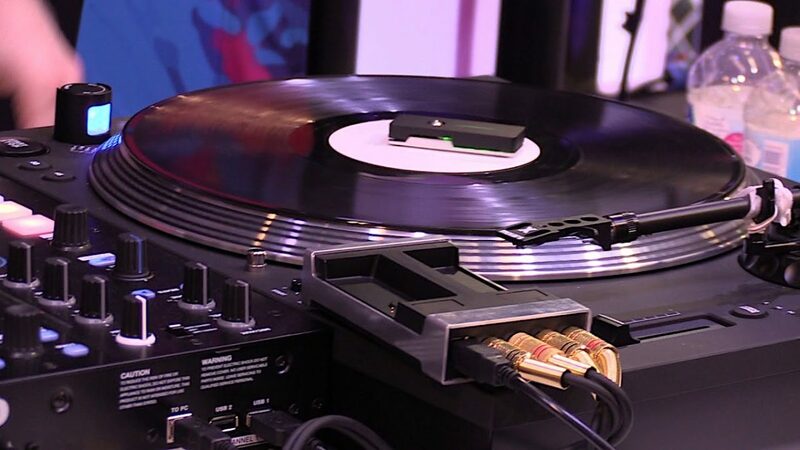 Phase turns your turntables into a full DVS system without the need for needles, cartridges or timecode vinyl. 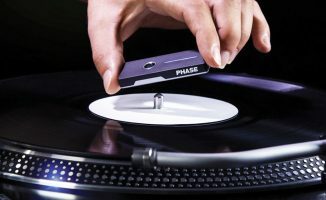 Scratch DJs awaiting the launch of Phase, the wireless-DVS replacement for needles and timecode vinyl, will have to wait just a little bit longer. MWM, the company behind Phase, has shared with us that the launch has been postponed to 28 November 2018. The company says it needs the time to iron out final bugs, improve the accessories that will be supplied with the system, and make a number of “under the hood” changes too. 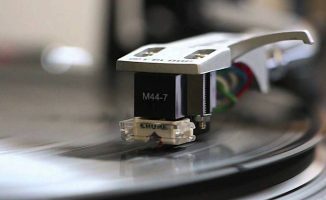 These include boosting the radio data transmission speed, upgrading USB support, improving the way the record deck “satellite” units pair with the charger and base unit, and switching to a remote firmware update system to help future-proof the product. 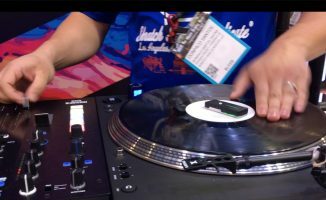 Phase remains one of the most exciting and well received products aimed at scratch DJs in recent years, so we remain keen to get our hands on the full production model to carry a review of it here Digital DJ Tips. These things happen when you try to sell a product that you have not developed yet . Ouch! It’s extremely close – we’ve demoed it many times and it is already 99% there. 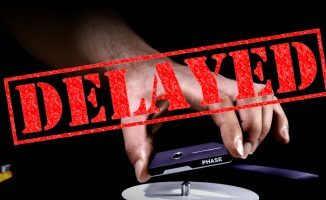 I had a chance to check phase out in NAMM. Wow what a piece of equipment and it already works with VirtualDJ. Looking forward to when it’s released!